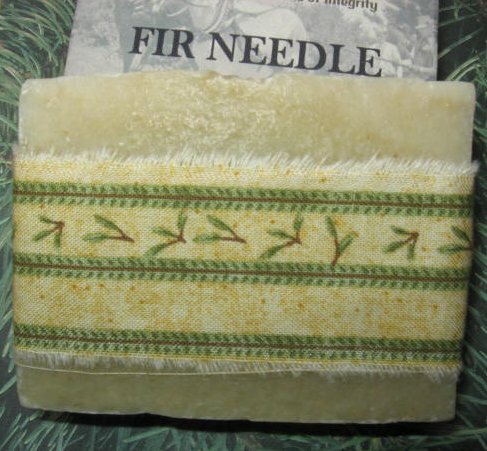 This soap will evoke memories of walking through a grove of balsam fir trees on a brisk winter day. Molasses and spirulina create a soft warm color, while providing an abundance of nutrient rich lather. Ingredients: Saponified coconut, palm, olive, soybean, grape seed, and castor oils. Molasses, spirulina powder, grapefruit and fir needle essential oils.